The Robinson family do not die at sea; they find their way to a small island. But what can they do now? Where will they live? What will they eat? Luckily, the father and their mother have useful skills and they can teach their four young sons. 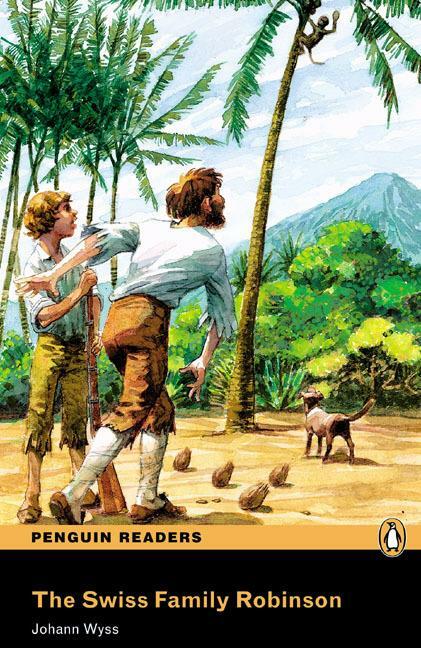 But how long will they be there, on the island?